I've had many readers ask about the Young Living Essential Oils that I mention in my posts. 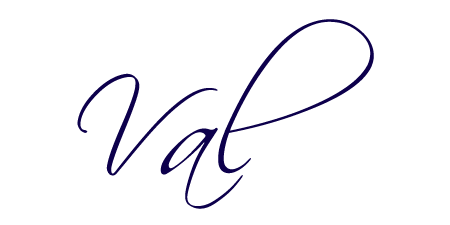 If you are here to join our group, receive great discounts and enjoy premium oils, then just simply follow the Premium Starter Kit Sign-up Instructions. If you want to know more, just keep scrolling! 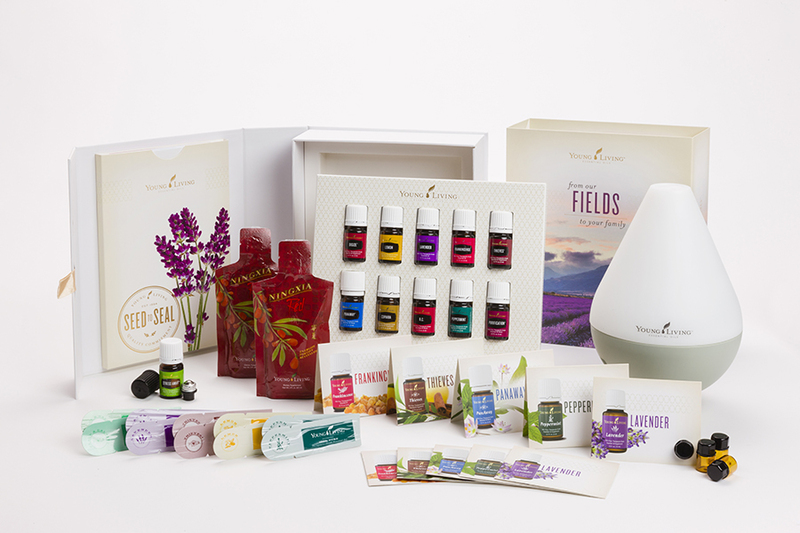 Young Living offers a New Members Kit called the Premium Starter Kit that is available for $160. This is the biggest bang for your buck – worth more than $250 if sold separately. Click here to be taken to the sign-up page. If you have trouble navigating the sign-up page, you will find a link to instructions here. Becoming a wholesale member is quick and easy and gives you an instant 24% wholesale discount on hundreds of products! Some of you are wholesale members at Sam’s or Costco, so you understand the benefits associated with wholesale buying. However, with Young Living, unlike Costco or Sam’s Club, you don’t have to pay a registration fee to join! And forget about a yearly renewal! As long as you spend at least 50 pv (approx. $50.00) during the year, you’ll maintain your wholesale status! It’s that easy! All you have to do to get wholesale prices is order a starter kit. It’s that simple! Enjoy 24 percent off retail pricing on your favorite products. Yes, I want to sign-up! The essential oils in the member kit can be used in your every day regimen. Feel free to shoot me an email if you have questions. Meanwhile, if you're interested in taking look at the business end of it all, check out this video by our very own Stacy MacDonald. It's called "The Accidental Paycheck."